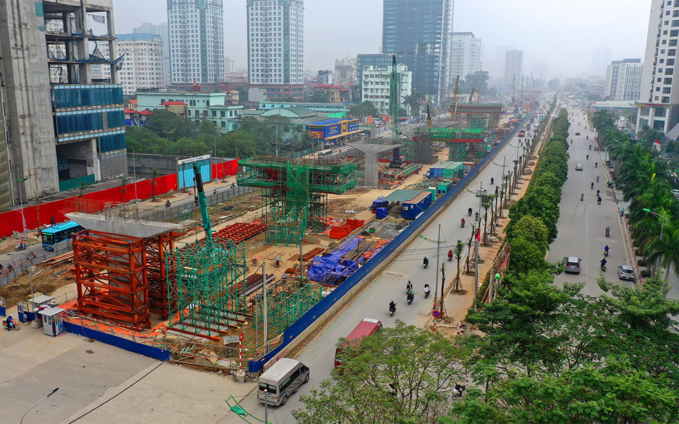 The road will be two kilometers long and 40 meters wide and cost VND1.3 trillion ($56.03 million). 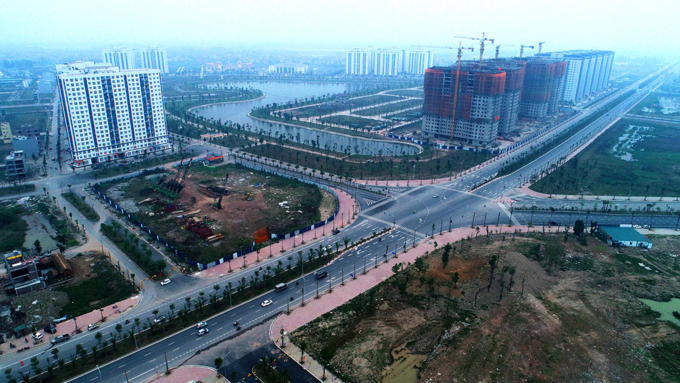 The stretch of road between Dam Hong and Dinh Cong Residence is completed and ready for use and only another 600 meters are left. The road in Ha Dong (southwest of Hanoi) from the intersection of Phuc La and Van Phu Road to National Highway 1A. 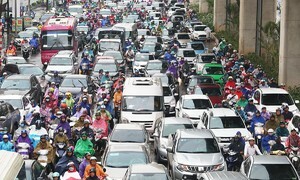 It will be 41 kilometers long and 40 meters wide. 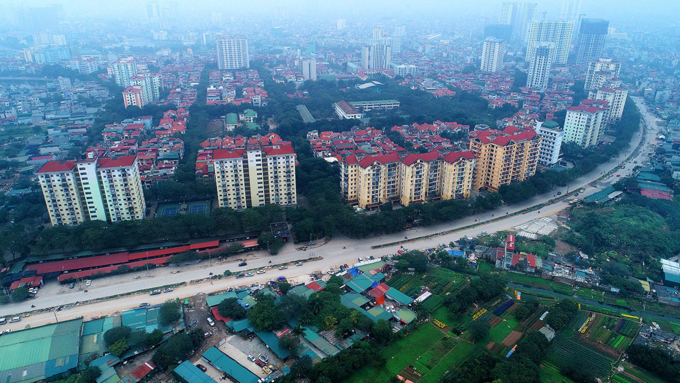 Construction began in 2008 at a cost of VND5 trillion ($215.52 million), and was scheduled to be finished in 2014. However, it was delayed and will be finished by the end of this year. The 20-kilometer first stage has been finished. 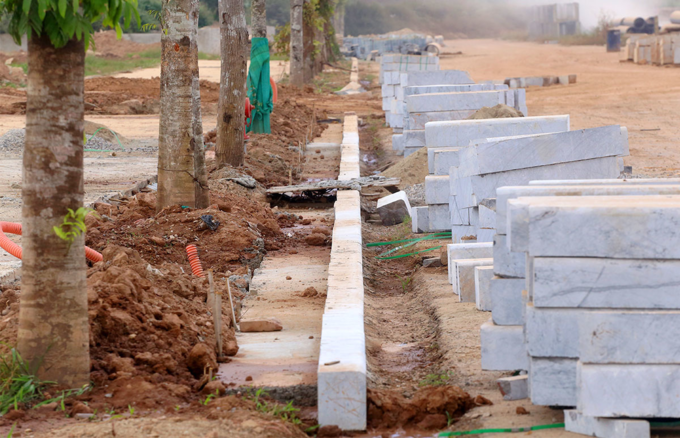 In the east of Hanoi, a road from Ngoc Thuy to Thuong Thanh Residence in Long Bien District will be completed in the first quarter of 2019. 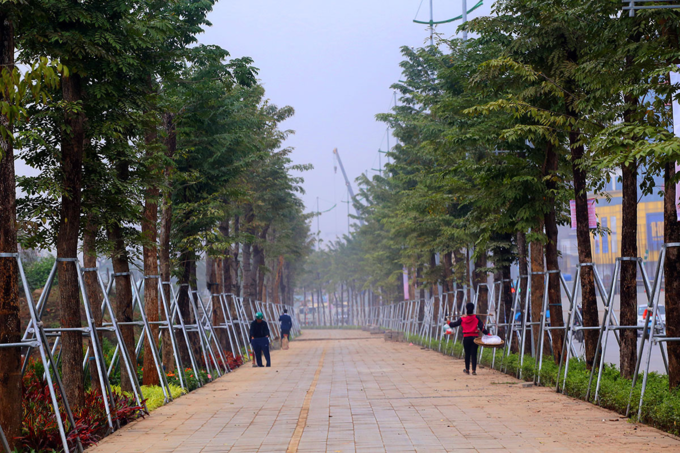 It will be four kilometers long and 40 meters wide with six lanes. 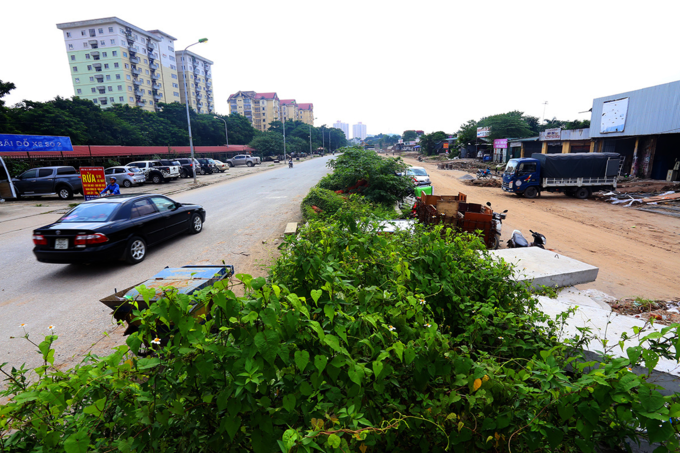 The road was approved in 2013 but construction did not start for four years. 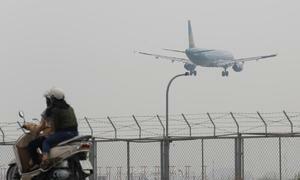 It is expected to cost VND2.75 trillion ($118.53 million). A lot of land was cleared to make way for it, including around 2,000 graves. The cost of resettlement alone was VND1.34 trillion ($57.59 million). 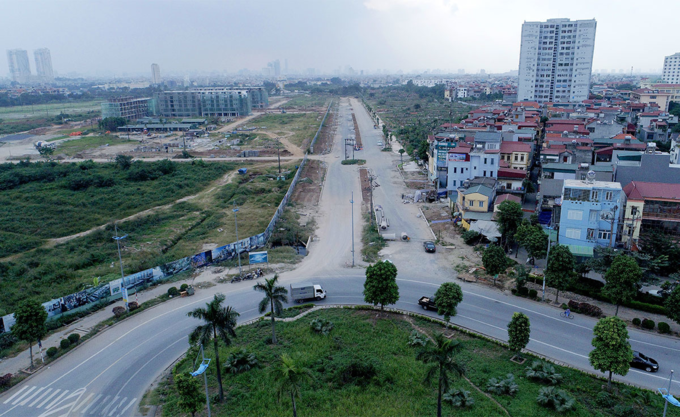 The stretch of Ring Road 3 from Mai Dich Bridge to Thang Long Bridge in the north of Hanoi will be 5.5 kilometers long with 93 meters wide. 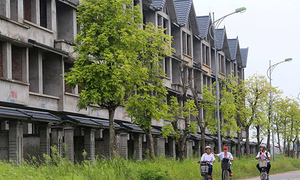 Construction began in 2016 and was planned to be finished by the end of 2018, but land clearance issues delayed it until mid-2019. 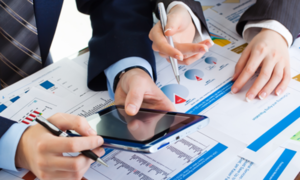 80 percent of the project has been completed so far. 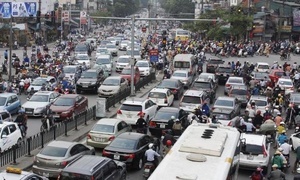 Vu Van Vien, director of the transport department, said the project is crucial to Hanoi because it leads to Noi Bai Airport, links with major industrial zones and connects northern provinces to bus stations like My Dinh and Giap Bat. 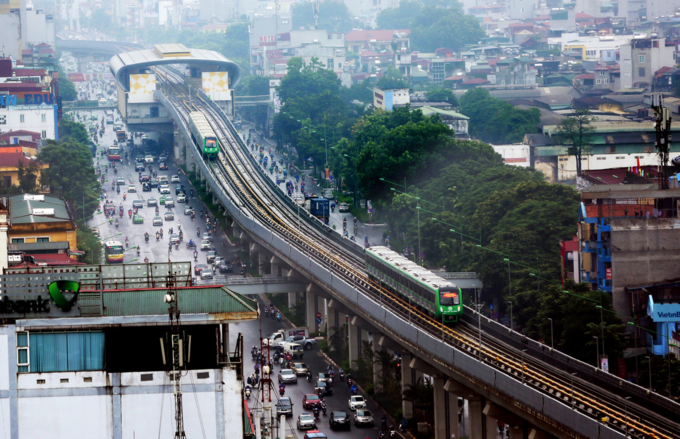 The Cat Linh – Ha Dong metro route construction got under way in 2011 with 13 kilometers of elevated tracks and 12 stations. The original cost estimate of $552.86 million has ballooned to more than $868 million, including $670 million in loans from China. The work was originally to be completed in 2013. But several hurdles, including loan disbursement issues with China, that were only resolved last December have stalled the project for years. 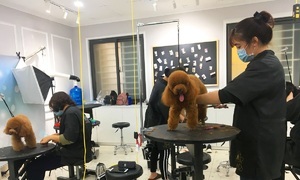 Now 96 percent of the work is complete and final completion is expected in the first quarter of 2019. 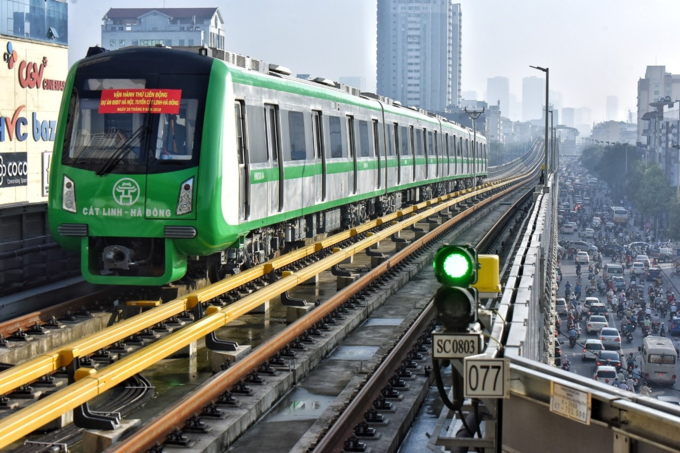 Trial runs are being made with all 13 trains on the route starting from Yen Nghia Station in the south-west Ha Dong District to Cat Linh Station in downtown Dong Da District.